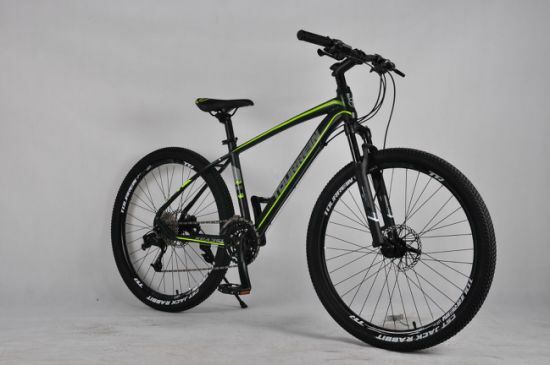 Alloy Folding Bicycle, Mountain Bike, Road Bicycel manufacturer / supplier in China, offering Tourrein Bicycle 26inch Alloy MTB Bike Bicycle 2019 New Model Promotion, 27.5"Alloy Suspension Shimano Hydraulic Disc Brake Mountain Bike, Hot Sale 29" Alloy Mountain Bike and so on. 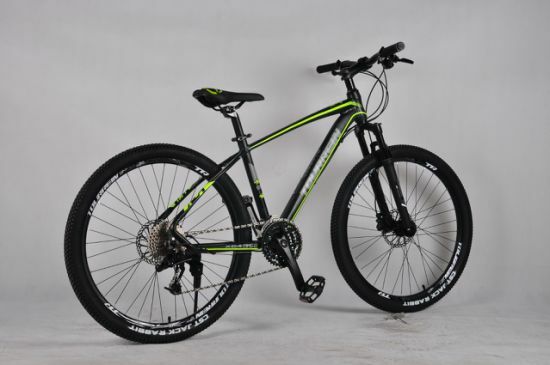 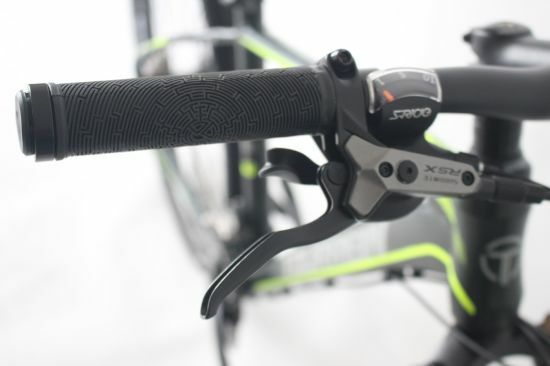 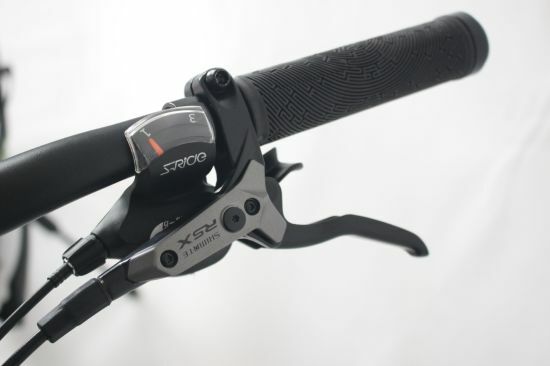 With more than 20 years manufacture experience, we has skillful command of the core technology of bicycle manufacture. 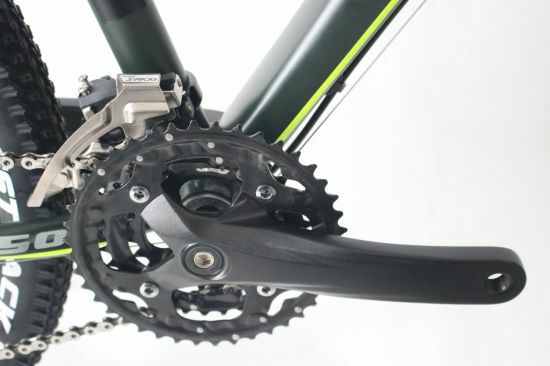 We has a talent pool of nearly 120 professionals who specialized in bicycle development, production, marketing, and testing.